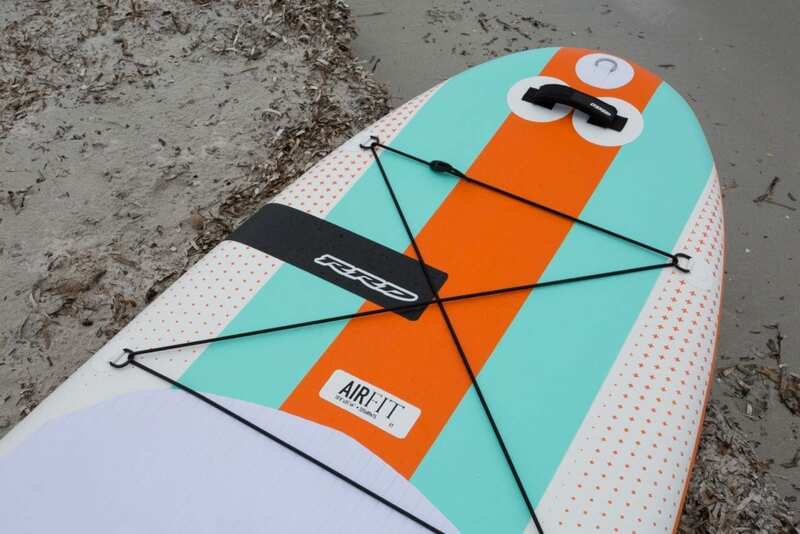 Fitness, jóga sup kimondottan ennek a sportnak élőknek. 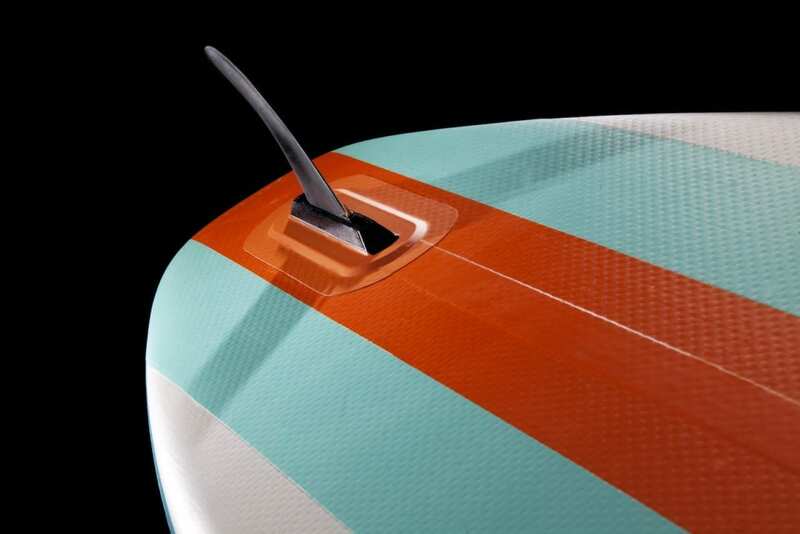 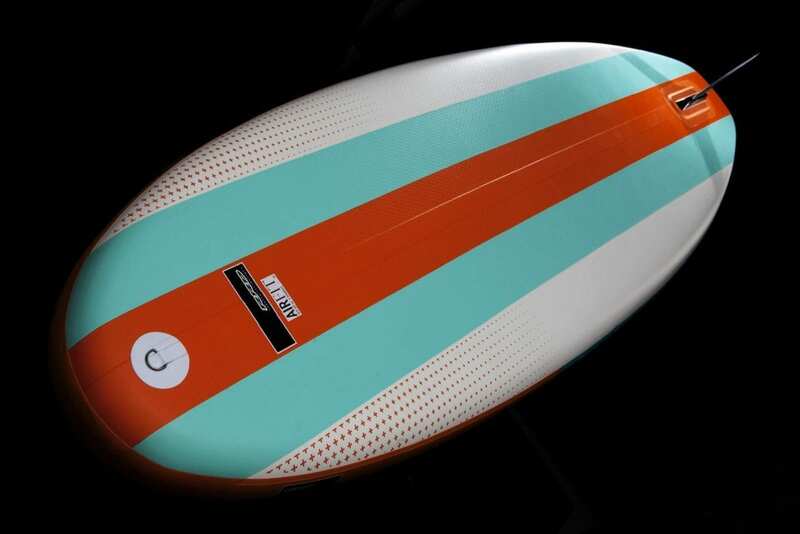 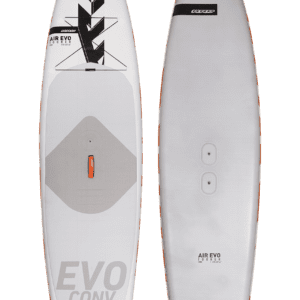 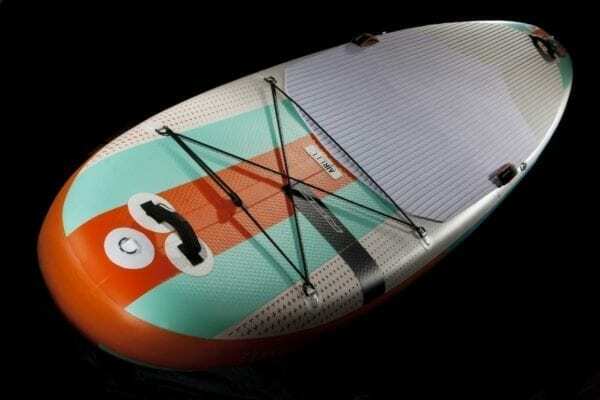 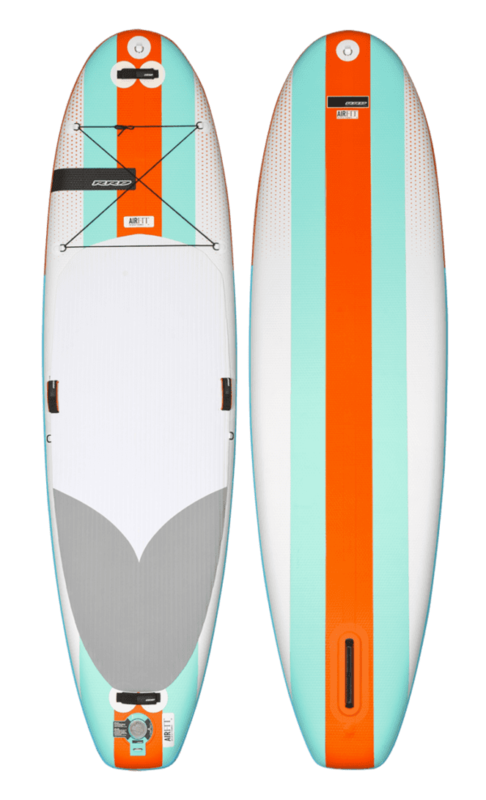 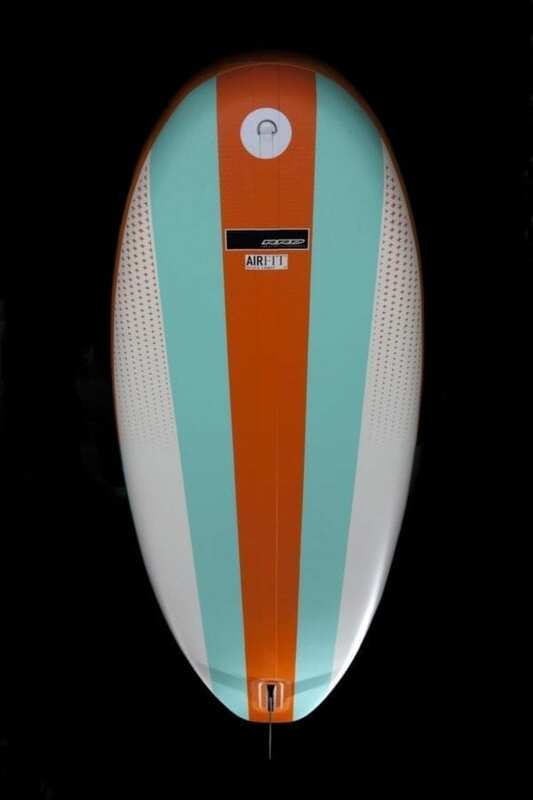 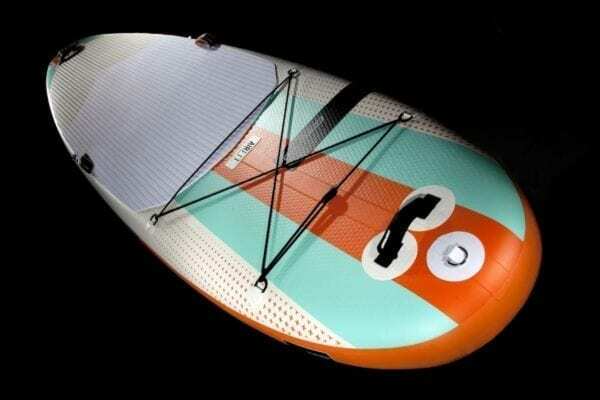 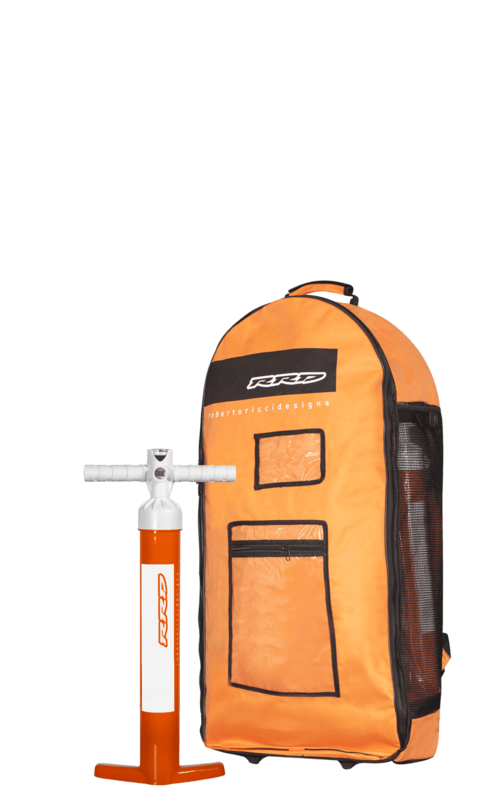 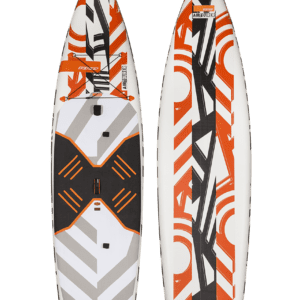 This is RRDs first fitness inflatable sup board. 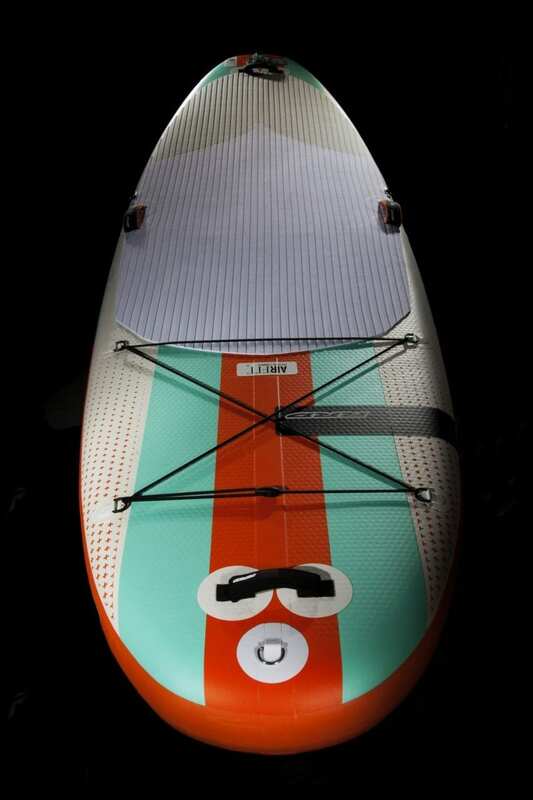 Its been designed and built with specific attention to elevate your fitness and yoga session on the water. 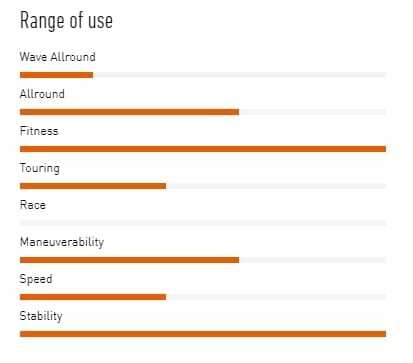 With 35 inches of width ( 89 cms) and a length of 10’8” (325 cms) the Airfit has plenty of stability when paddling and doing fitness. 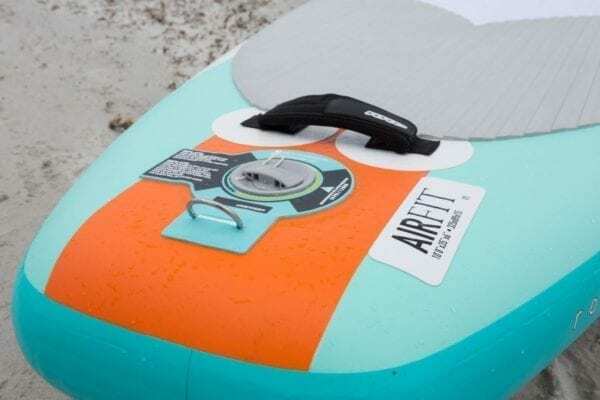 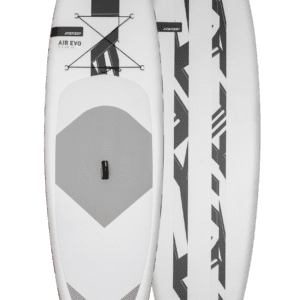 The board is equipped with 4x carry handles (the middle handles are located on the side of the board, as not to interfere with your excercise) The Airfit also comes with 1x paddle holder to safely store your paddle during your fitness session. 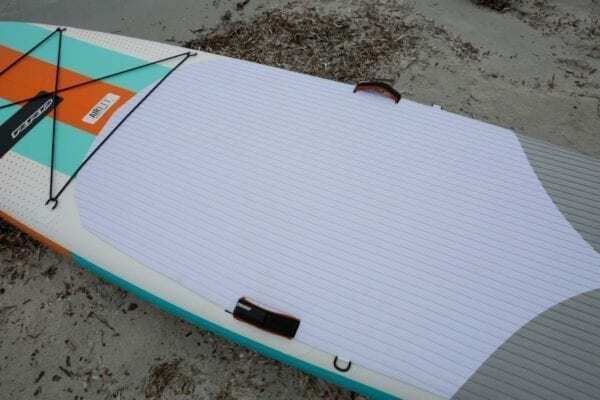 The board also features 11 x attachment “D”rings that attach or fix the board to anywhere, anytime. 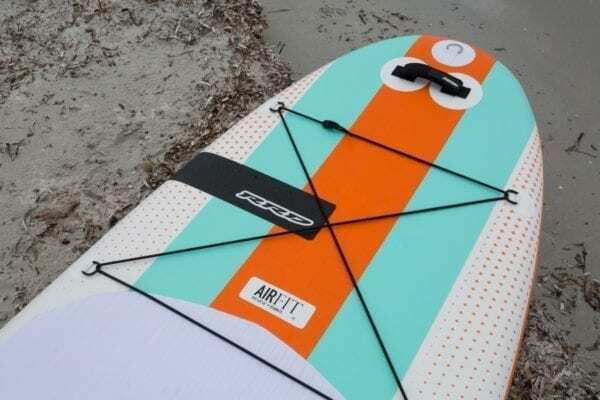 The Airfit is a must for any fitness or yoga lover. Your SUP yoga mat never looked the same!